On Wings of Eagles: Are You Listening to God's Vocie? Are You Listening to God's Vocie? So Eli told Samuel, “Go and lie down, and if he calls you, say, ‘Speak, Lord, for your servant is listening.’” So Samuel went and lay down in his place. Antha Dishman, better known as Sister Sally, pastors a small church named House of Prayer in Hustonville, Kentucky. She has seen a lot of miracles take place in her ministry, she says, but the following one really sticks with her. I too admit that this is not the “usual” kind of miracle---if, in fact, there is one---but many miracles require a step taken in faith BEFORE anything happens. And at the House of Prayer, that’s routine. 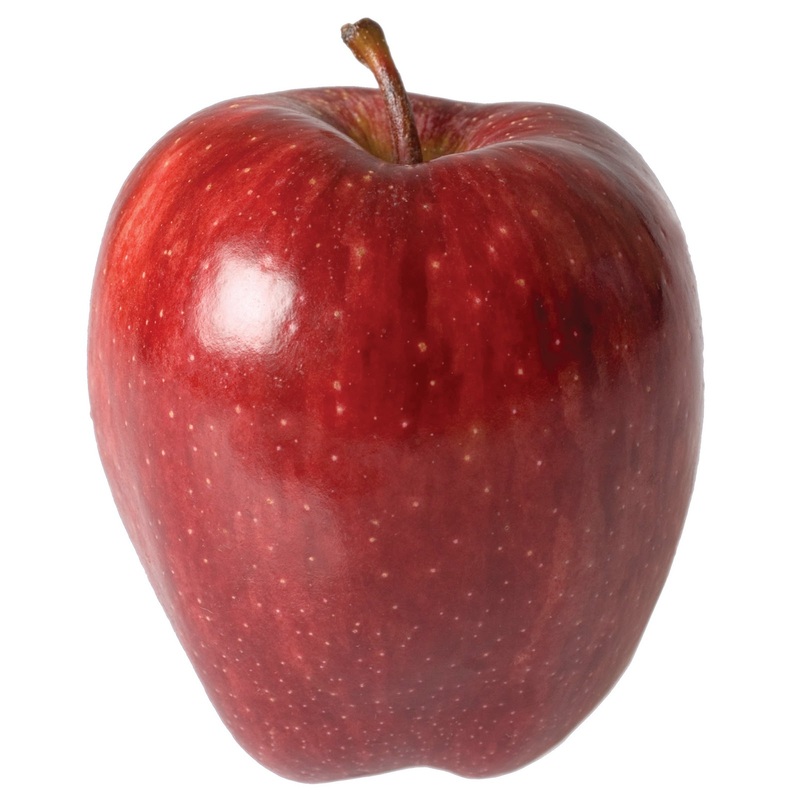 So this is why, on Saturday, August 11, 2001, Sister Sally heard the Lord asking her to take a red Delicious apple to church the following day. That Sunday morning, Sally asked her husband to stop at the store. Her reason did not sit too well with him. “He’s the type who worries about what people will think,” Sally says. Sally is the type of person who wonders what GOD will think, she admits. But her husband, grumbling, pulled over, and Sally went in and bought an entire bag of Delicious apples. Choosing the very best one, she entered the little building they used for the House of Prayer. “What’s the apple for?” asked the first person she met, who happened to be the owner of the building. “I’m not really sure,” Sally hesitated. This man had recently lost his wife, and had been extremely difficult to talk to, and she dreaded upsetting him. “But we Christians are considered as the apples of God’s eyes.” The man nodded and went on. Sally decided to preach a sermon on being the apple of God’s eye. She would use the apple in the pulpit as a visual aid. “It went very well,” Sally says. Church over, she collected her things. “I went to pick up the apple, and I distinctly heard God say to leave it on the pulpit.” Sally did not want to do this. She hadn’t been pastor very long, she didn’t want to make waves…and the church owner always turned off the air conditioning after meetings. That apple would rot in the 90 degree weather during the following week. But how could she say “no” to God? Reluctantly, Sally went to the owner and explained the Lord’s command. “What?” he asked, astonished. “I’m not about to disobey God,” Sally retorted. “If you want to take the apple out, do it. But I’m going to leave it there.” Sighing, the man told Sally to leave the apple. During the week, the heat wave began. By Tuesday, one of the apples in the bag Sally purchased was already rotten. Sally was worried. The apple in church would smell terrible for Wednesday night prayer meeting, and people would be unhappy. Furthur, what was the point of it all? But shortly before the prayer service Sally came into church, prepared for the worst. The air conditioning hadn’t yet been turned on, but there was no rotting smell. Sally went up to the pulpit and looked. The apple was still there, looking just as fresh and pretty as it had on Sunday. It was no contest. Sally put the apple back on the pulpit, and went to inform the owner. “I hope you know what you’re doing,” he told her gruffly. Sally had no idea what she was doing. But when she returned to the hot interior of the church building for the following Sunday services, the apple was still there, still fresh. Sally thanked God again and this time, she barely glanced as the owner approached her. “Where is it?” he demanded. “On the pulpit,” Sally told him. “This is ridiculous,” the owner said. “I’m going to throw it away.” “Go ahead,” Sally told him. By now she knew that something important was happening. And when she returned to church the following Wednesday, the apple---still perfect---was still there. On Day Twenty-one, there was a new visitor to the little congregation, an eighteen-year-old girl with lupus. The doctors had given up hope for her, and this was the first time she had ever been in a church. Sally didn’t know her, but as people came up for a prayer blessing, the girl got in line, and Sally heard God’s command: she was to give the girl the apple to eat. Sally will never forget the looks on the people’s faces as she reached across the pulpit to get the apple. “No, not the apple!” more than one called out. They had grown used to the phenomenon and didn’t want to lose it. But how much happier they all felt when the visitor did eat the apple, and began immediately to look healthier. Several days later, the doctors who had been treating her were able to see the results—she was definitely healing. Today there is no sign of Lupus in her body. Dear Lord, help us to listen to Your voice today. We pray that we would completely trust You in all things. In Jesus’ Name, Amen. The Lord Can Use What we Think are Our Failures. Is Your Walk With God Close? Will You Ask For Direction? Are You Focused on Godly Ways?